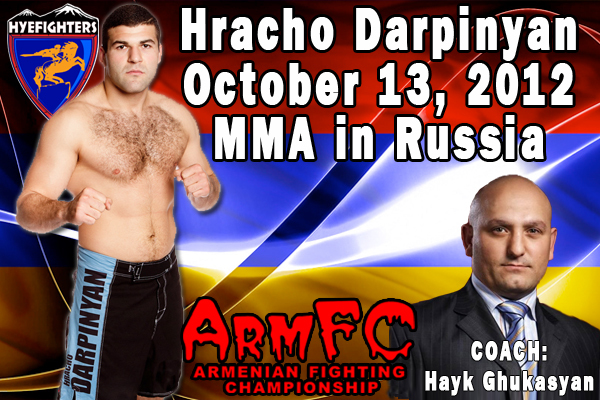 HyeFighter Hracho Darpinyan (9W-4L), from the Netherlands, will be traveling to Russia to take on Roman Silvanovich, from Belarus, in an MMA fight on October 13th, 2012. Hracho has has not lost a fight this year and is looking to get his 3rd consecutive win. 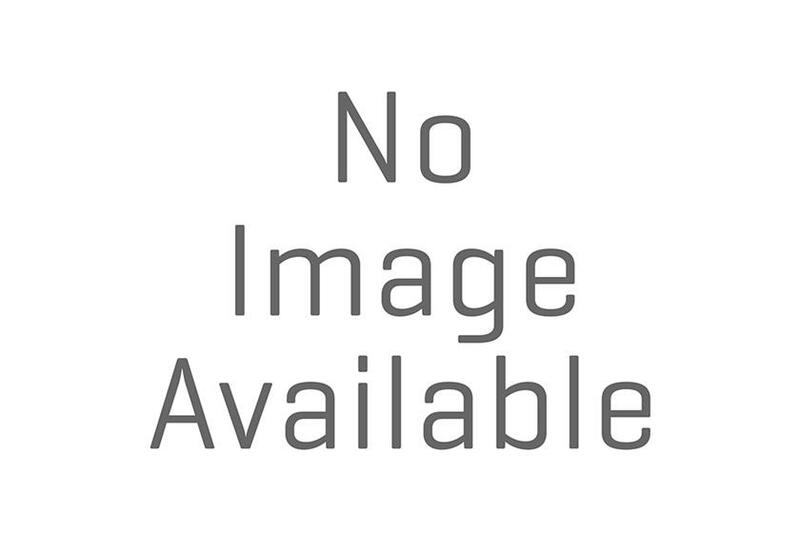 Hracho is an accomplished and powerful MMA fighter who looks to finish fight any way he can. For this fight in Chita, Russia, Hracho will have the President of ARMFC (Armenian Fighting Championship) Hayk Ghukasyan in his corner as a coach.